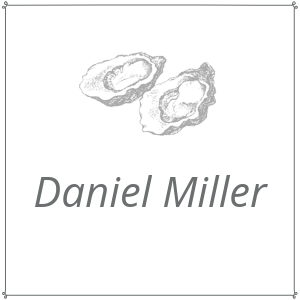 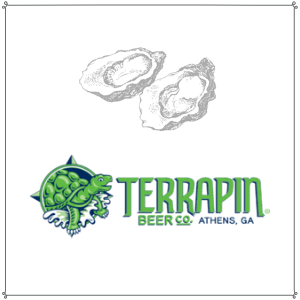 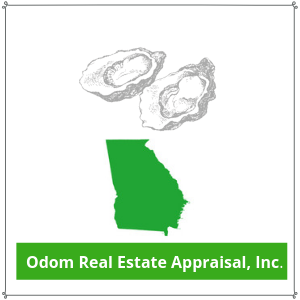 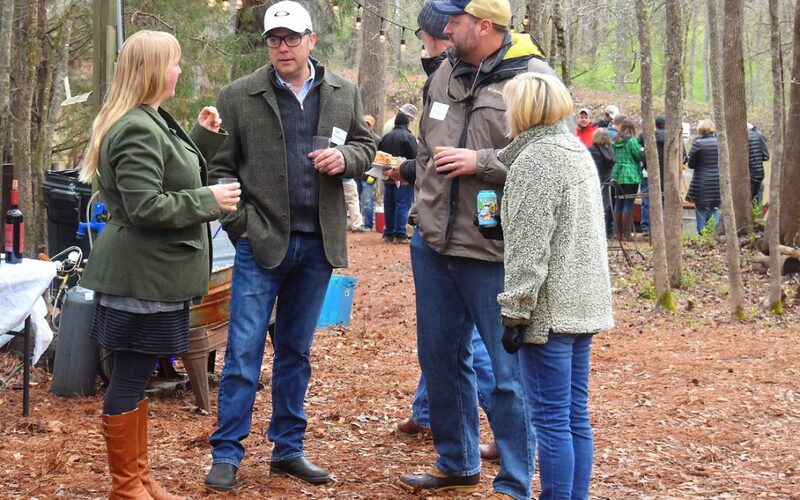 The Upcountry Oyster Roast is a spring celebration to commemorate conservation achievements from the past year and to raise funds to support future conservation efforts. 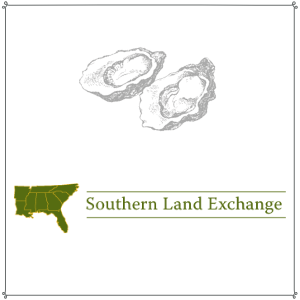 The Upcountry Oyster Roast celebrates partnerships with landowners statewide who are working with ALT to protect 17,010 acres of forest, farmland, river corridors and wetlands, historic sites, and public recreation areas in 36 counties and 10 of Georgia’s 14 river basins. 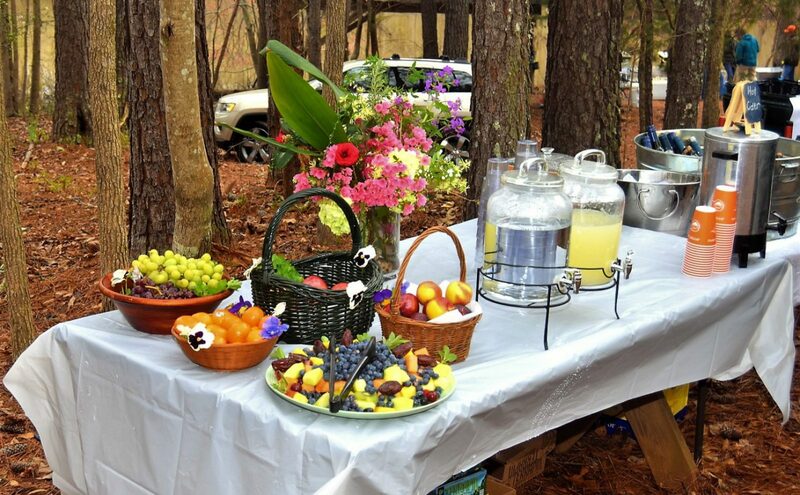 The proceeds from this event will benefit our Young Conservation Stewards program, which teaches valuable skills in the conservation field to Athens area youth. 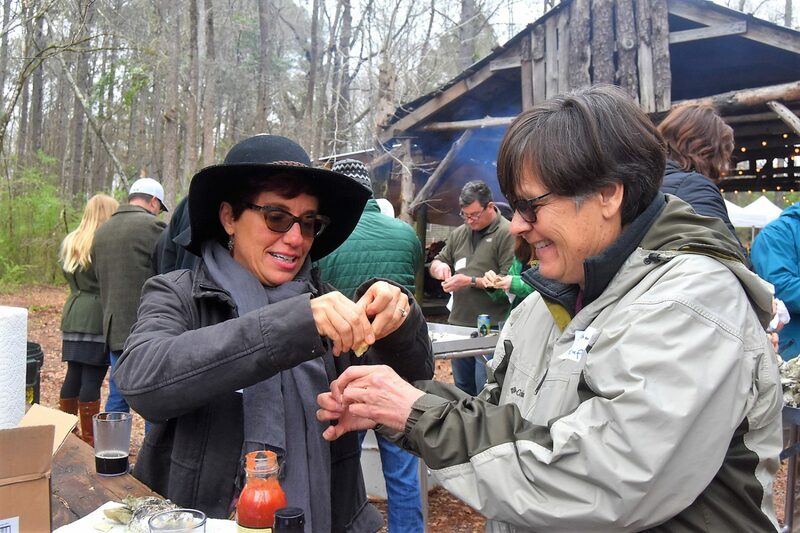 The eighth annual Upcountry Oyster Roast was a blast! 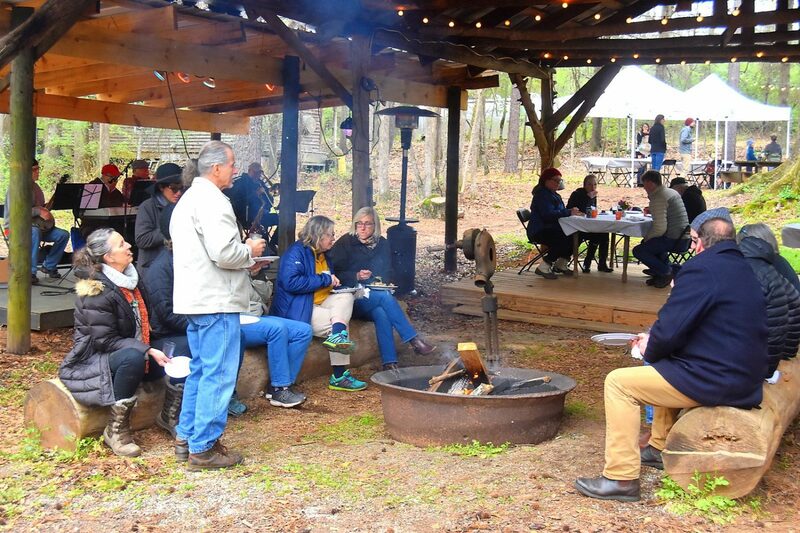 Thank you so much to all our lovely attendees who helped us celebrate the success of our conservation program while raising funds to support the Young Conservation Stewards. 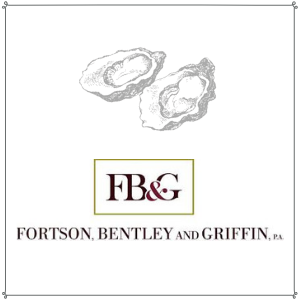 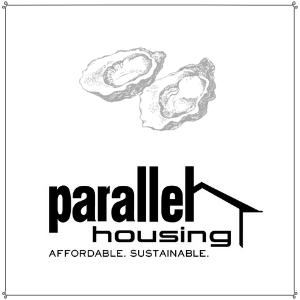 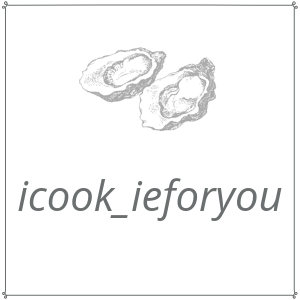 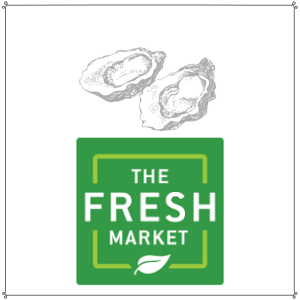 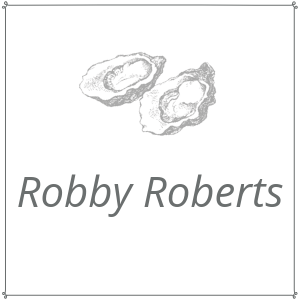 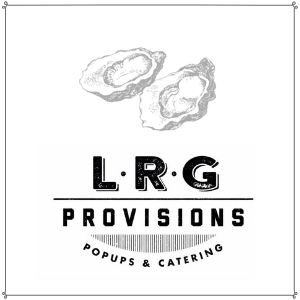 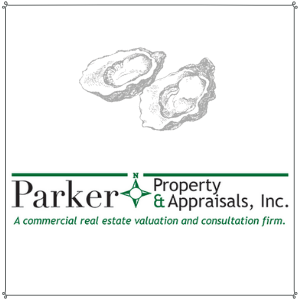 Thanks also to Sapelo Sea Farms for providing the delicious oysters and clams, and thank you to LRG Provisions and Mike Malcolm for roasting them for our guests! 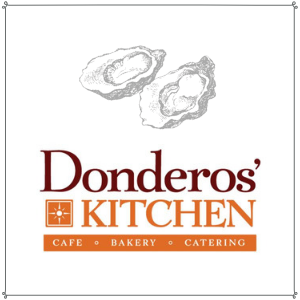 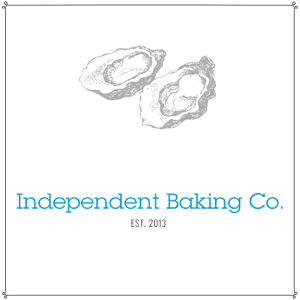 We would also like to thank Donderos’ Kitchen, The Fresh Market, icook_ieforyou, Independent Baking Co., Terrapin Beer Co., Walter and Dorothy O’Niell, and the Young Urban Farmers for their generous contributions of delicious desserts and other treats that were enjoyed by all. 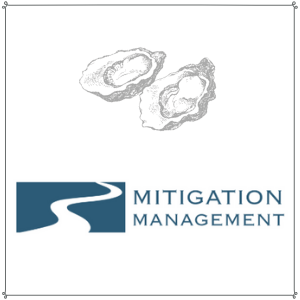 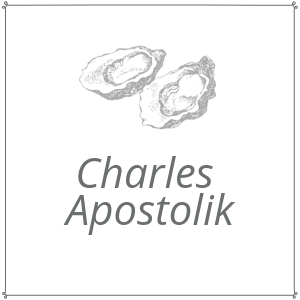 Thanks also to all the 2019 Oyster Roast sponsors for their support of our Young conservation Stewards!